For dependability, competitive rates, and great coverage that you can afford look no further than the auto insurance brokers in Everett at American Insure-All®. An insurance broker is different from an insurance agent. An insurance agency and its representatives support only one insurance carrier and focus on that vendor’s requirements and expectations. Conversely, an insurance broker works for you – the client – and not just one agency to help you find the best insurance for your transportation needs and budget. The best time to talk with an insurance broker is before you start shopping for a car. Whether you plan to buy new or used, insurance costs should be a big part of your auto-buying decision. A more modern model luxury vehicle or SUV with fancy features costs more to insure than an average older car or truck. Also, if you are getting ready for a road trip or if you will use your vehicle for business, reach out to your broker before you leave. There are different insurance guidelines in different states. Discuss your itinerary with your agent to make sure you have ample coverage before you get out on the road. When you drive your own car for business, investigate that, too, even if you only plan to drive a little. Your personal auto insurance policy may work, but you might need to make some adjustments to ensure you have adequate insurance coverage. 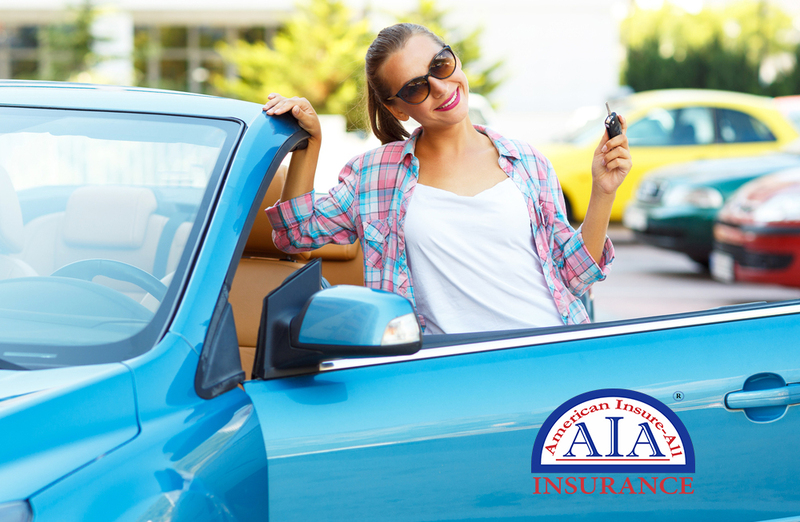 Whatever your vehicle insurance needs are, call American Insure-All®. Our auto insurance brokers in Everett are ready to work with you to find the right auto policy. Contact us today at (888) 411-AUTO. 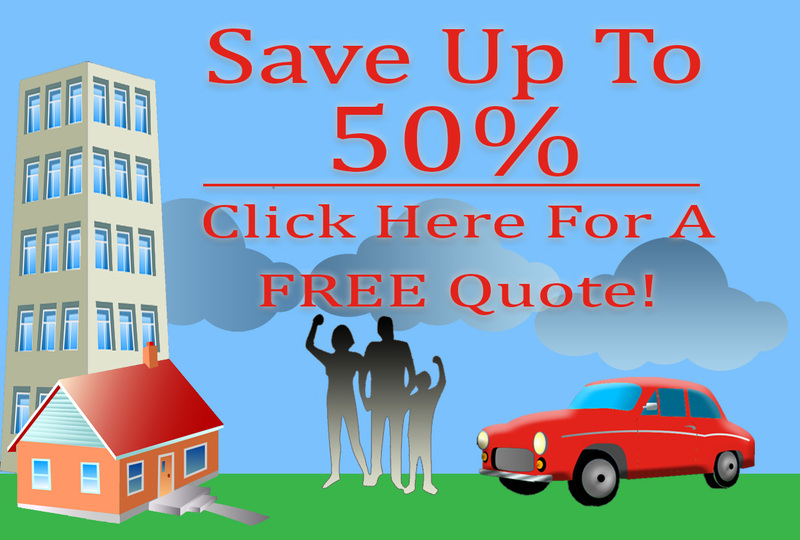 Our brokers can help you select from over 50 insurers and will assist you in locating a competitive insurance policy.